Hailsham town centre, like many town centres, has seen much change in recent years. It has a number of empty shops but the number is slowing falling and is below the national average. Hailsham will, however, continue to grow over the next 20 years. The Hailsham Forward partnership was born out of the Mary Portas Vision for revitalising town centres. 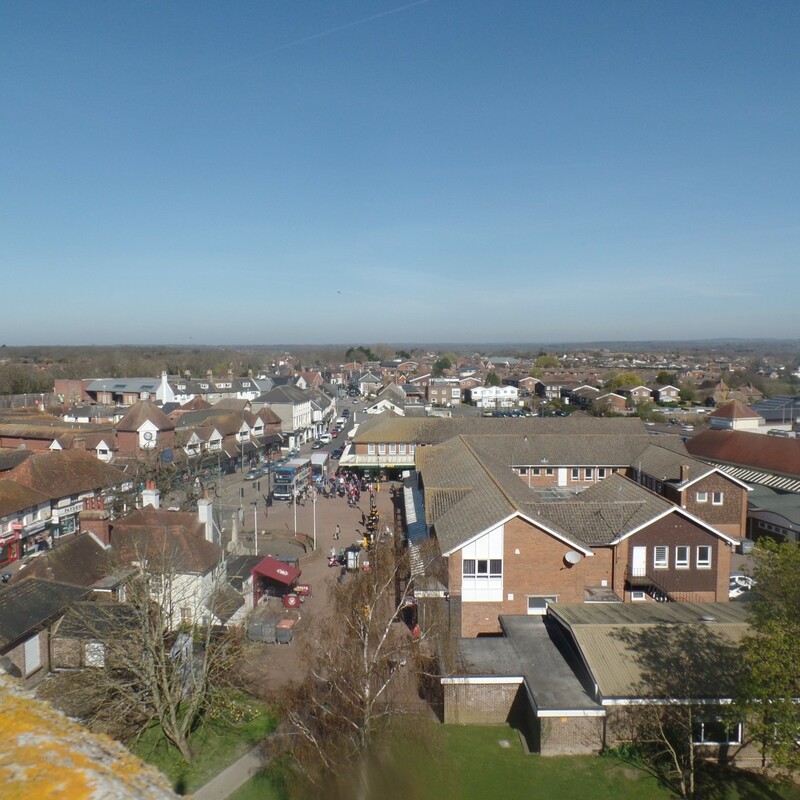 Hailsham Forward is a Town Team partner and has received funding from the Government, East Sussex County Council, Wealden District Council and Hailsham Town Council to undertake projects to improve the business community in Hailsham. The Partnership is made up of many local people and organisations including the local Chamber of Commerce, Federation of Small Businesses, as well as local Councils and the Member of Parliament for Wealden. The Partnership is working on a number of projects, as detailed in the projects page and had produced a business plan to help drive the revitalisation forward. 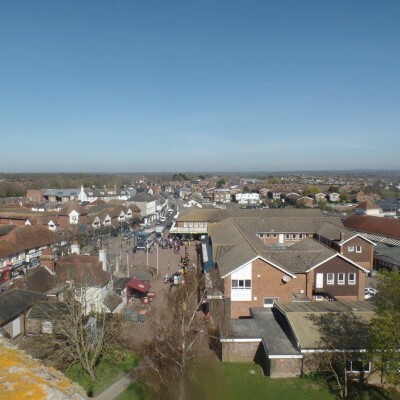 The Core Strategy Local Plan comprises a long-term spatial vision and strategic objectives for Hailsham and the rest of the Wealden District area for the period 2013 to 2027. The Local Plan is currently being reviewed because when the plan was adopted in 2012/13 they were unable to meet the housing numbers required at the time due to environmental constraints and committed to a review starting in 2015. Frequently Asked Questions | Growth in HAILSHAM & HELLINGLY. If you shop locally, you reduce the need for use of your car or even public transport to buy your groceries and other shopping items. Furthermore, if there is a local growers’ market, you can purchase many organic and environmetally friendly goods and reduce energy-wasting long hauls into the bargain. With ever increasing fuel prices, you are encouraged to refrain from using your car whenever possible, shop local and save money in doing so. Additionally, shopping at a local produce market effectively cuts out the middleman, therefore reducing (long haul) transportation costs. Research has shown that money spent locally remains in the local economy, through wages paid to local employees and products and services purchased from other local businesses. In turn, shopping locally contributes significantly to the overall development of the economic base of the community.